A surface-renewing peeling treatment that activates skin cell renewal and skin regeneration, giving the skin a refreshed, rejuvenated appearance. Biodroga Micro-Dermabrasion Peel removes dead skin cells and regenerates the skin. Skin can look younger and more radiant because skin cells are renewed. Most importantly, scars may be less noticeable. Biodroga Micro-Dermabrasion Peel can reduce the appearance of pores, fine lines and wrinkles. Produces a smoother, more even complexion. Refines the skin’s appearance. So skin looks softer and refreshed. 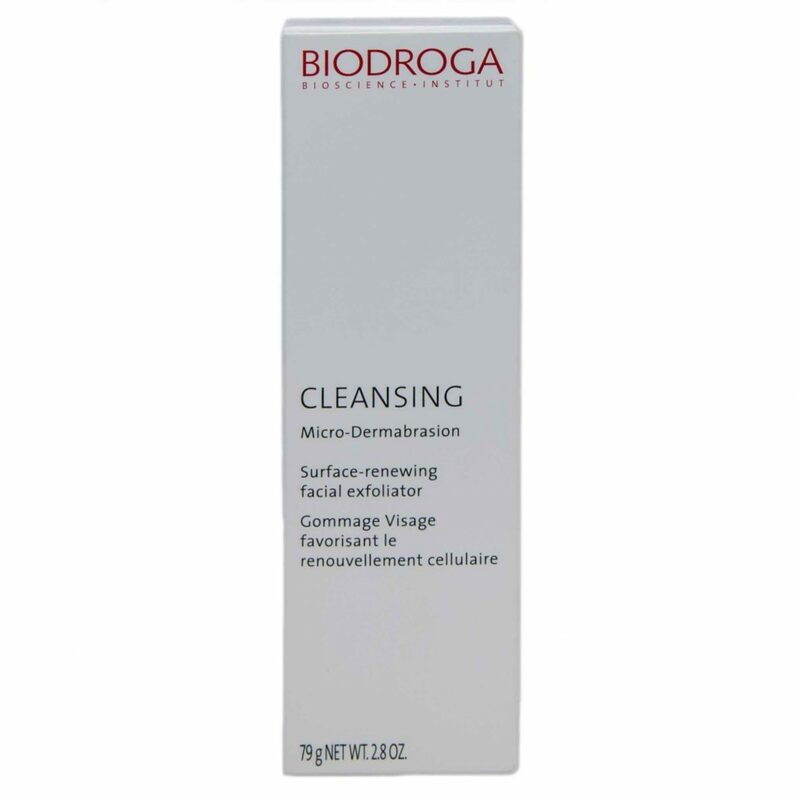 Skin cell renewal activates with Biodroga Micro-Dermabrasion Peel. Improves the skin’s appearance, resulting in a smoother, more even complexion. Fine lines and wrinkles may diminish and scars and pores can be less noticeable. Skin may appear smoother, more radiant and youthful. 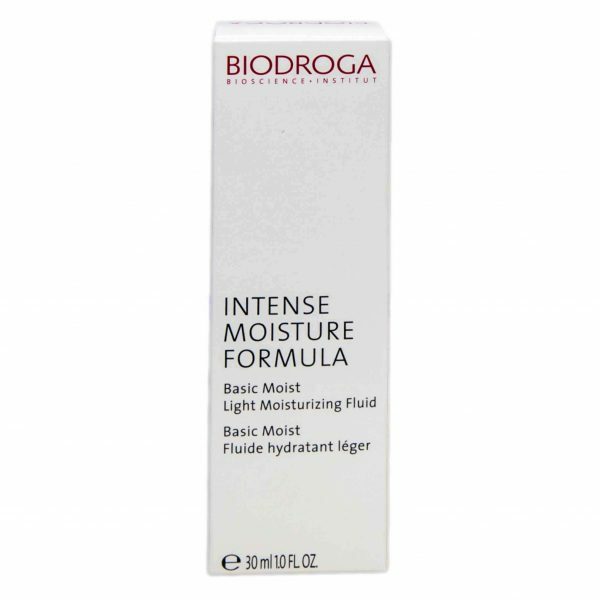 Use Biodroga Micro-Dermabrasion Peel at night. Normal skin use – 3 x weekly; every other day on oily skin; once a week on sensitive skin. But do not use on damaged or inflamed skin. calms and refreshes the skin. Spa and estheticians like and recommend using both products. 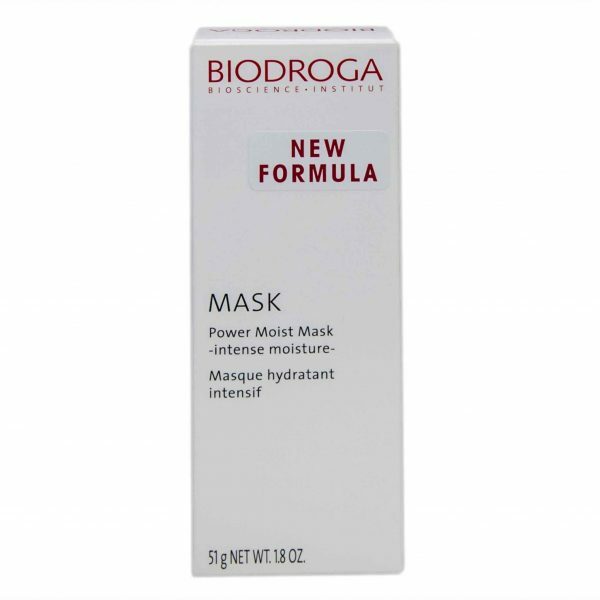 Result in a refreshed, radiant complexion with Biodroga Micro-Dermabrasion Peel. For more information on exfoliation, learn more here. Apply a half inch in diameter sized amount to the moistened area to the be cleansed once or twice a week. Gently rub with moistened fingertips for 3 minutes or less, depending on your level of coarseness, rinse off throughly, and dry carefully.